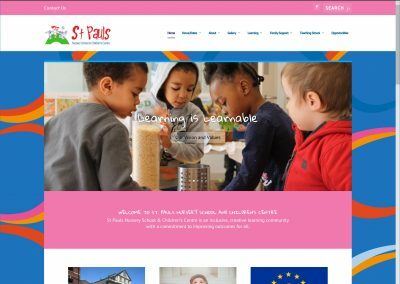 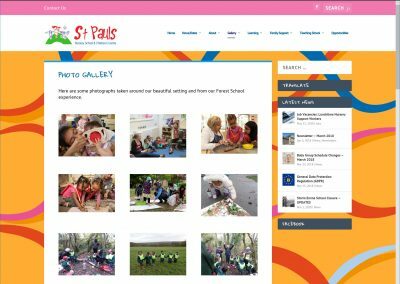 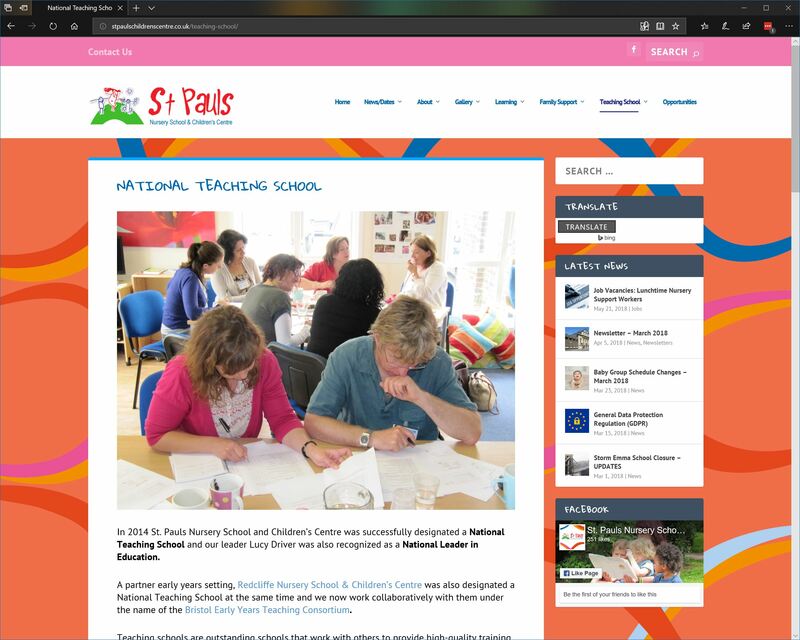 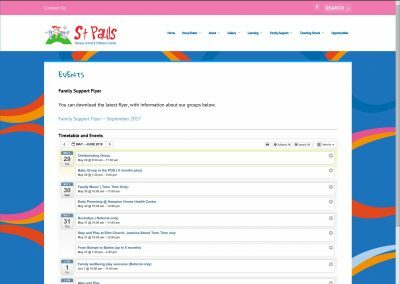 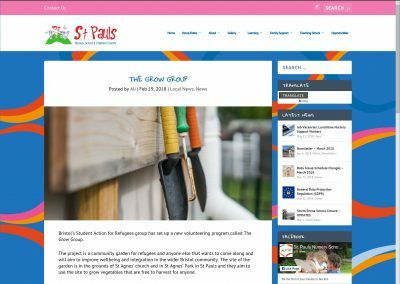 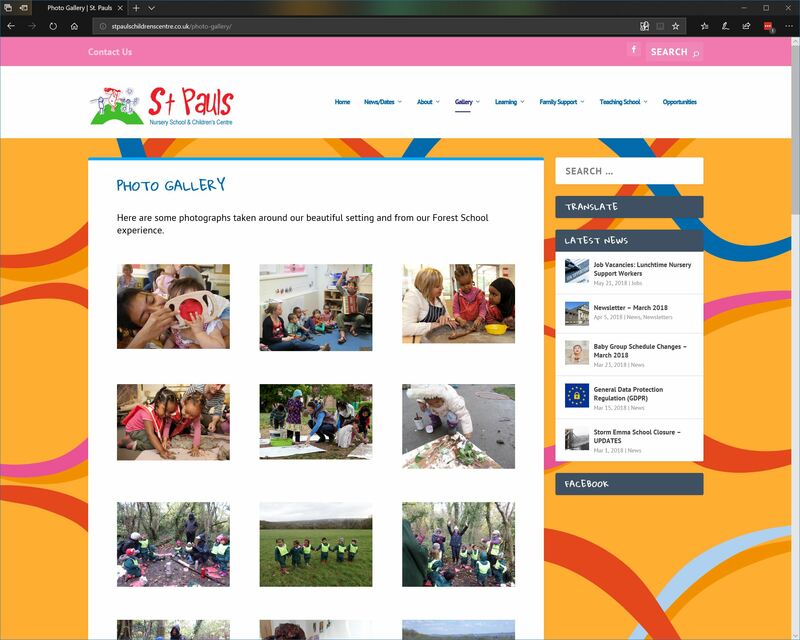 We developed and designed the new website for Bristol-based St. Pauls Nursery School and Children’s Centre. 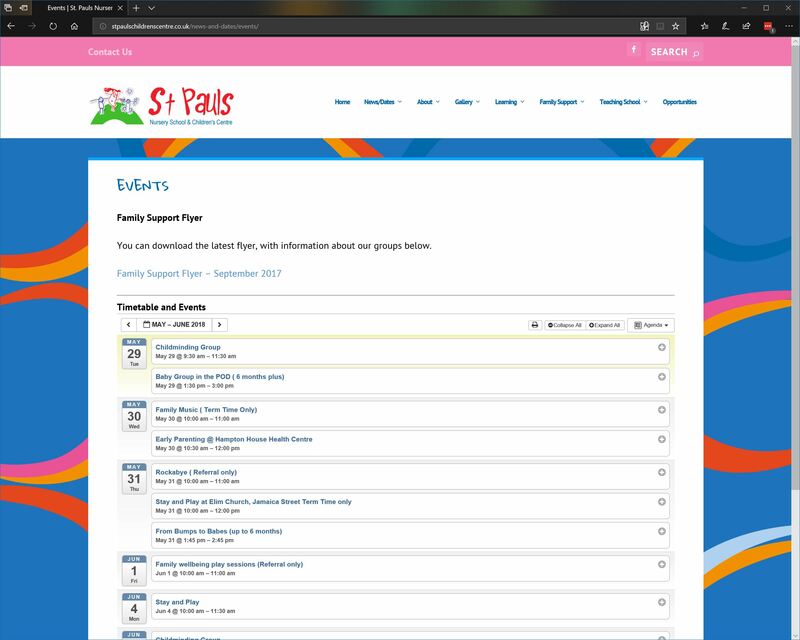 We used bright colours, and playful typography to bring a sense of fun to the site and to covey the diversity of the inner-city school, whilst utilising whitespace and the grid-based layout to ensure the site was accessible on all devices and that the site’s content was easily readable. 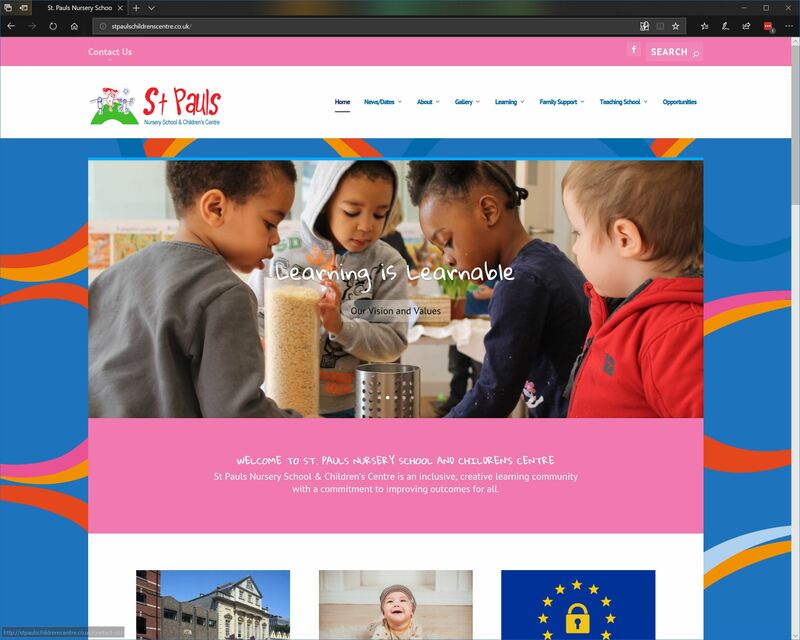 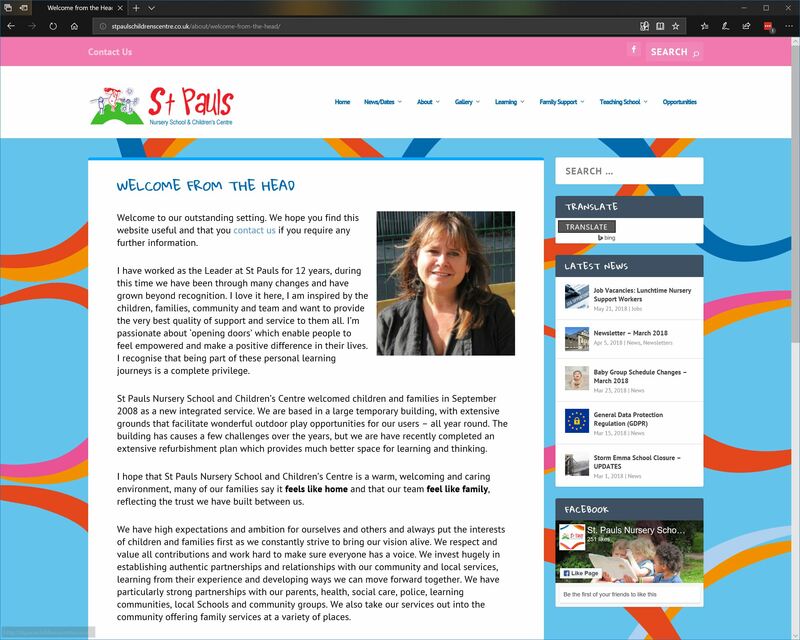 We developed the branding and the logo for St. Pauls Nursery School and Children’s Centre – using their already-established ribbons as a way to showcase the diversity of the school and of the city of Bristol.